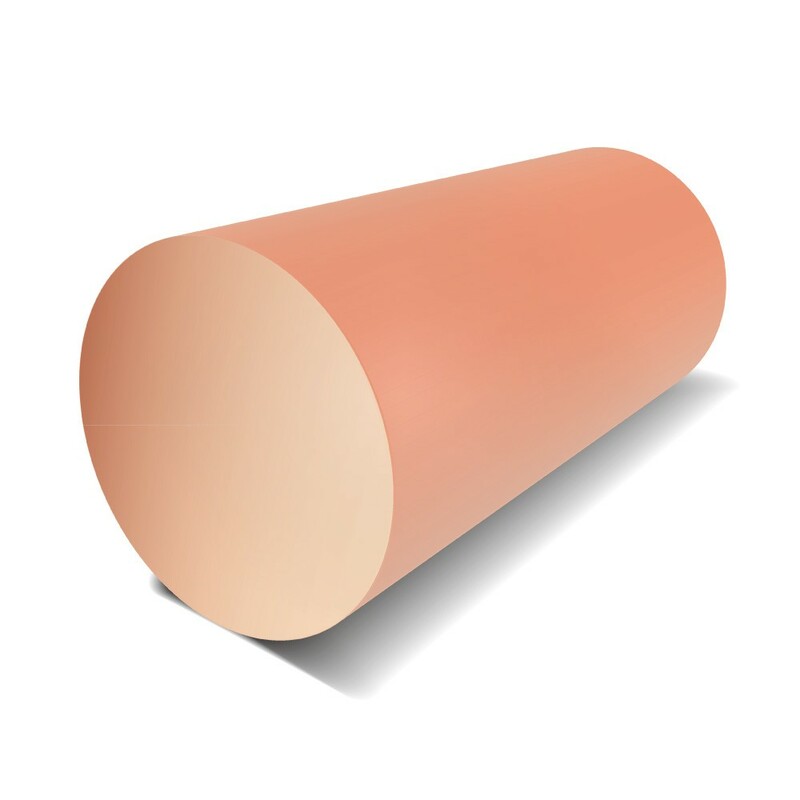 Copper Round Bar is available in grade C101, as standard. This is a high conductivity Copper. Welding, hot and cold working is either good to excellent with this grade. High ductility and impact strength also serve to make an extremely useful material.